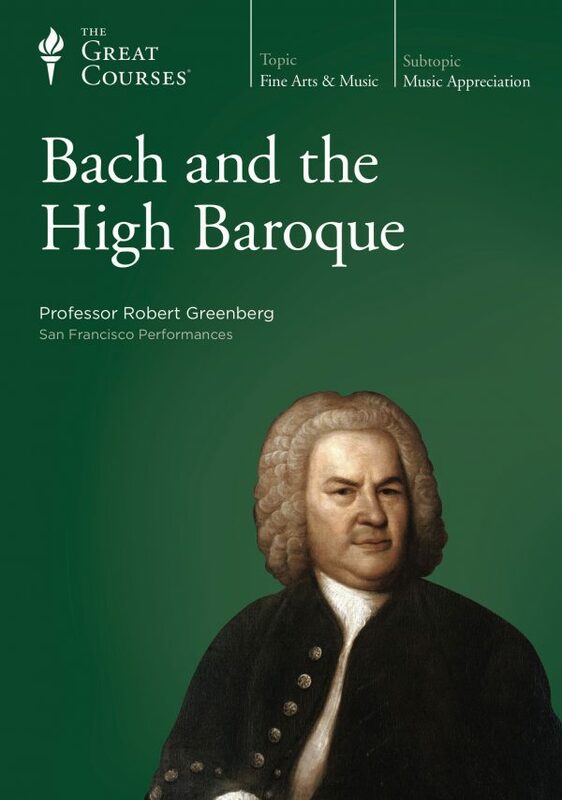 Some birthday greetings to four wonderful musicians before diving into the rather more grim principal subject of today’s post. 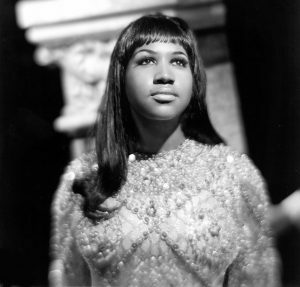 A rather melancholy happy birthday to the recently, dearly departed singer, songwriter, pianist and activist Aretha Louise Franklin, who was born in Memphis, Tennessee on March 25, 1942: 77 years ago today. She passed away just seven months ago, in Detroit, on August 16, 2018. Finally, a rousing happy birthday to the singer, songwriter, pianist, and philanthropist Reginald Kenneth Dwight, who was born on March 25, 1947, 72 years ago today. 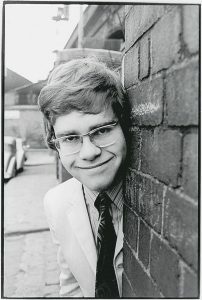 For our information, on January 7, 1972, Dwight legally changed his name to Elton Hercules John. In 1987, John was granted the honor of a formal coat-of-arms. 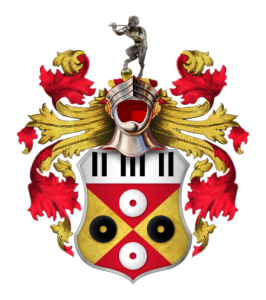 Though I’m certainly not an expert on these things, I would nevertheless suggest the Sir Elton’s coat-of-arms has got to be among the coolest ever. Set in black, white, red and gold, the crest features a piano keyboard and four records. The Spanish motto reads “el tono es bueno”, which means “the tone is good” and which features his name – “el-tono” – Elton. Finally, a medieval helmet above the crest is featured with its visor open, an indication that John was knighted as a “Commander of the Order of the British Empire”, or a “CBE”. On an entirely different note, this day also marks the death of the superlative French composer and musical revolutionary extraordinaire, Achille-Claude Debussy, who died in Paris on March 25, 1918 – 101 years ago today – at the all-too-young age of 55. 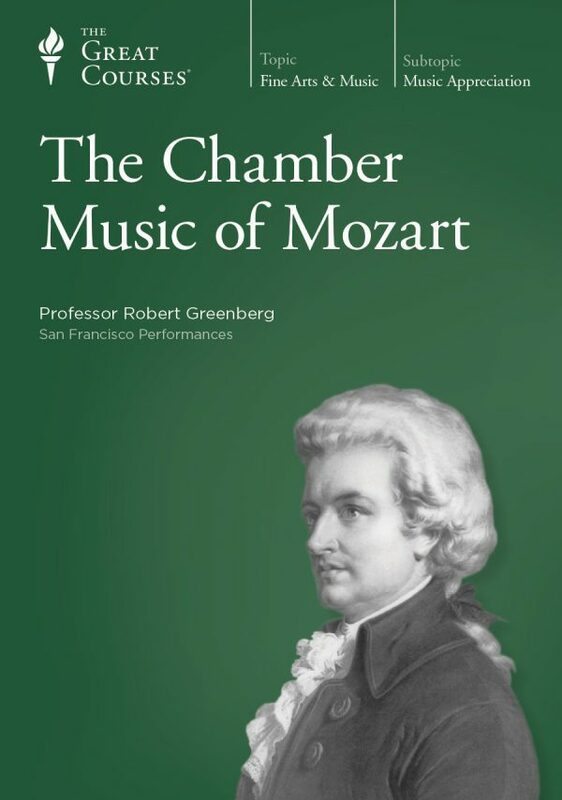 But back to my interest in knowing how composers died. It is, for me, just another way to humanize them; to feel closer to them and identify with them as real people; and having done so, to feel viscerally closer to their music. In life, Claude Debussy was something of a pill. 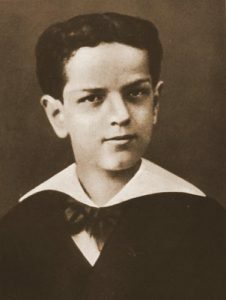 A borderline narcissist, Debussy had the native-Parisian’s arrogant attitude of cultural superiority; an often biting, sometimes vicious sense of humor; and truly extraordinary powers of observation. 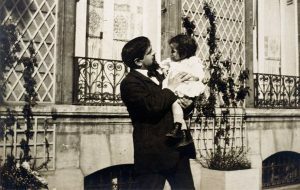 The one-time chief music critic for the New York Times – Harold Schonberg – unkindly but not inaccurately wrote that “Debussy had the morals of a tomcat.” But like the French wines Debussy so adored, he mellowed a bit and became domesticated with age. 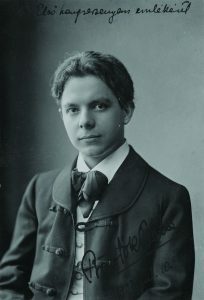 He married his second wife – the singer Emma Moyse Bardac – in 1908 and with her had a daughter, appropriately named Claude-Emma (and nicknamed “Chouchou”), to whom Debussy was entirely devoted. There are good deaths and there are bad deaths; Debussy’s was a very bad death. This is how Debussy lived his life for the next six years. And while the summer of 1915 saw the 53-year-old Debussy at the height of his creative powers, it also saw the fateful diagnosis of rectal cancer. The product of this dogged compositional determination was Debussy’s Sonata No. 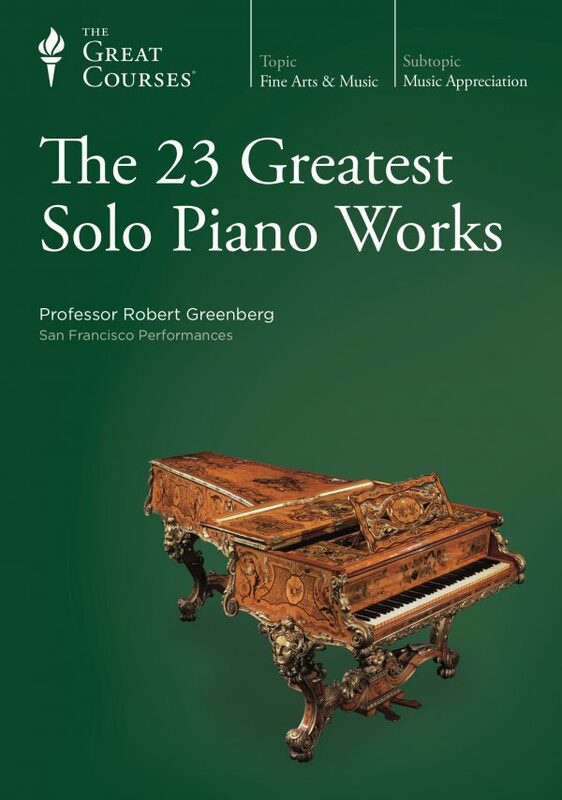 3 for Violin and Piano, which turned out to be his last major work. 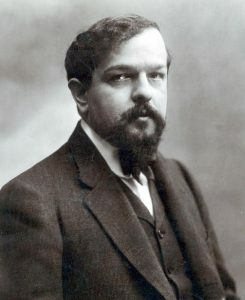 Somehow, Debussy found the strength to perform the piano part himself when the piece received its premiere on May 5, 1917. Reading Debussy’s letters from these years, all the while contemplating the degree of his almost endless suffering and ongoing physical deterioration is itself a painful experience. And yet he soldiered on, displaying precisely the sort of spirit and courage often (but not always) attributed to those fighting a terminal disease. The end finally came on the evening of March 25, 1918. World War One was in its final year; the Germans were bombarding Paris with a huge, 256-ton long-range gun (called the “Paris Gun” or “William’s Gun”, it was capable of shelling Paris from as far away as 81 miles). 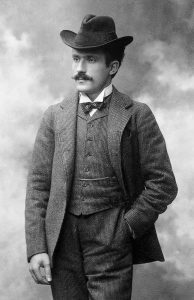 It was ironic: that a composer who had dedicated his life to creating a French musical language free of German influence died while hearing German shells explode in his beloved Paris. Rest in peace, Monsieur Debussy. 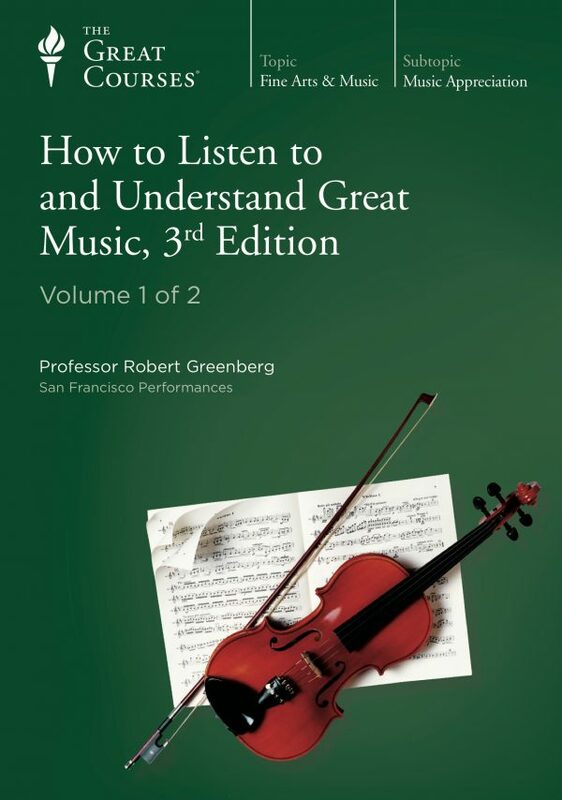 For lots more on the music of Claude Debussy, I would direct your attention to four of my Great Courses surveys: How to Listen to and Understand Great Music; The 30 Greatest Orchestral Works; The 23 Greatest Piano Works; and The Great Music of the 20th Century.